Cryo Generation introduces the Pagani Cryo T-Shock. A standard in premium spas throughout Europe, the Cryo T-Shock is a the most cost-effective body contouring solution for the spa owner. In just five painless sessions, legs, stomach, bum, back, arms or thighs can be smooth again. 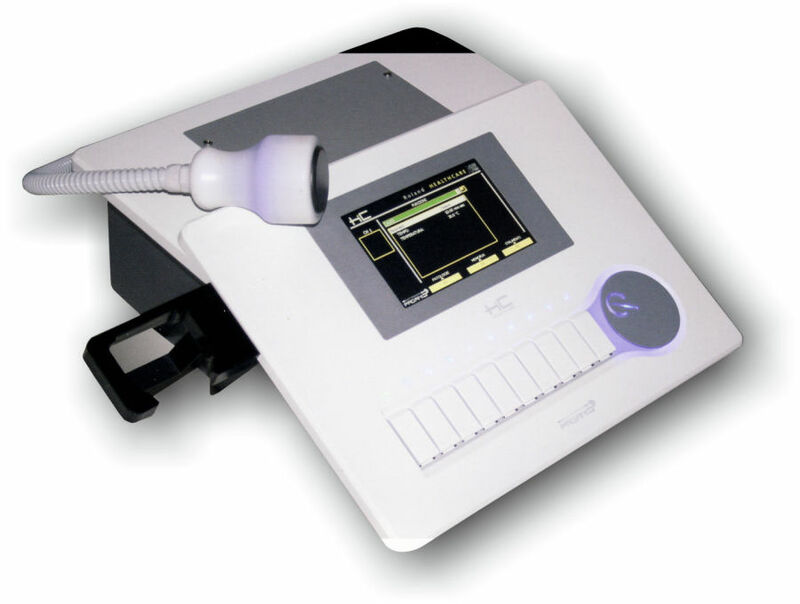 The T Shock also comes with several facial settings with results evident following the first treatment. The treatment process is painless and effective. No extra space is required as the Cryo T-Shock sits on a trolley and can be moved from room-to-room. Financial risk is minimal due to low breakeven requirements. Compact cryotherapy and shock diathermy generator for Wellness and Aesthetics. • Cryotherapy relaxes facial muscles and larger targeted muscles. • Cryotherapy causes blood vessels and capillaries to expand by up to 400%. This greatly improves the skins permeability and consequential product absorption ability.